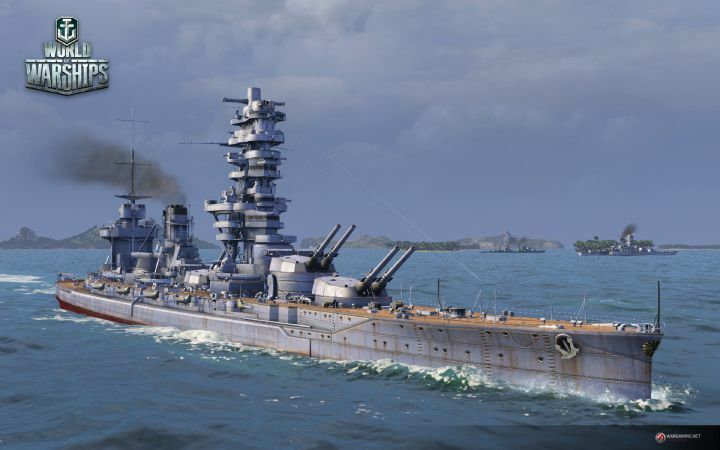 World of Warships is fast paced game revolving around naval battles in WW2. As with all games from Wargaming, this game is also very simple yet incredibly entertaining, with thousands of players playing it every day. If you ever wanted to try the life of a captain on a great warship from second world war, now is your chance! In World of Warships you can do just that and much much more. The core gameplay is really the same with all of the Wargaming games, whether it is World of Tanks, World of Warplanes or World of Warships. The concept is the same - you start with few ships, and then you slowly work your way up, researching new technologies and gaining experience to unlock and buy better ships and equipment. What is different in every Wargaming game is the gameplay. Obviously you can not expect the same gameplay from Warplanes and Warships. 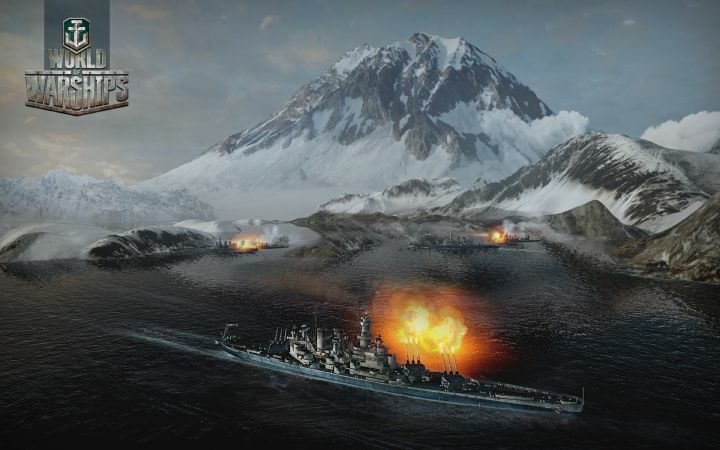 Gameplay is core of all these games and World of Warships is no exception. These games are easy to learn, hard to master, simple in its base yet incredibly entertaining. World of Warships is really different from the rest tough. Controlls of Warships is on a whole another level if compared to tanks for example. You have to count with many different things when fighting on an open sea or rather in midst of small islands. In this case planning is a key to victory more than ever. Not only do you need to know wher the enemy is, you also need to face him in the best angle you can so that you minimize your exposure while achieving the highest possible firepower of all your canons. If you can do this, the next and final part is hitting the enemy, and shooting with these massive canons over great distances is no easy task. In fact it is quite tricky! After some time practising the right angles on the right distances you will be a good captain. However, if you want to be the BEST captain you will have to learn a lot more! Every type of ship plays differently and for example aircraft carriers don't have any guns at all! Instead, you play them from high perspective, giving orders to your pilots to attack enemy ships or bombers and all of this feels more like a slow real time strategy. Then you of course have the small fast ships, big and powerfull slow ships and so on. Everybody will find his favourite gameplay style here. When it comes to graphics, the game looks amazing on literarly any settings and almost any GPU. The ship models are fantastic as we expected and one can sit for hours just admiring the details on every model there is and every new ship that you unlock feels awesome in this sense. Water in this game also looks super-realistic and we can't help it but look at the waves in sunrays sometimes, even tough the enemy is shooting at us. This game is free to play and if you want to play the highest tiers, it will need a lot of time, or money or both. On the other hand there is really no need to play on highest tiers to have fun. All you need to do is download the game, start it and play. That's how easy it is and we promise, that you will be royally entertained by doing so. Enough talking, see you in World of Warships, all hands on deck!